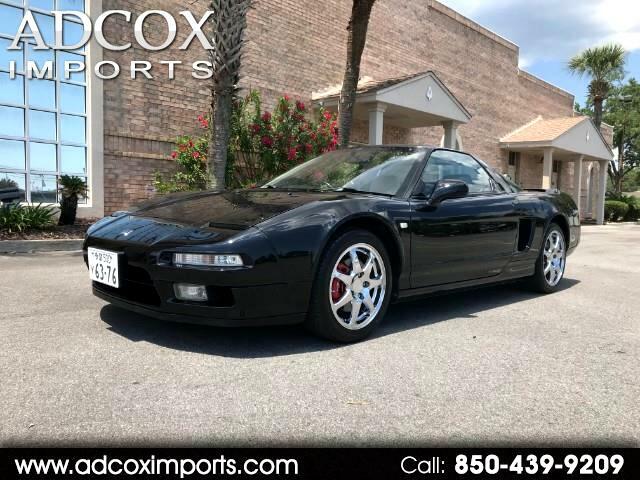 VERY RARE...1991 Honda NSX with 47k Kilometers which equal to 29k Miles with Right Hand Drive. This car is in Pristine Condition Inside and Out and Rides and Drives Perfect. VISIT OUR WEBSITE AT WWW.ADCOXIMPORTS.COM FOR MORE PICTURES!! This NSX became the world's first mass-produced car to feature an all-aluminiumbody. It was powered by an all-aluminium 3.0 L V6 engine, which featured Honda's VTEC (Variable Valve Timing and Lift Electronic Control) system developed in the 1980s, a 5-speed manual or 4-speed Sports Shift automatic transmissions. Message: Thought you might be interested in this 1991 Honda Unknown.